Zambia’s economic growth has taken a down turn and slumped to just 2.6% in the first quarter of 2018 – this is down from 3.2%. This is a result of negative growth rates in agriculture and transport sectors. 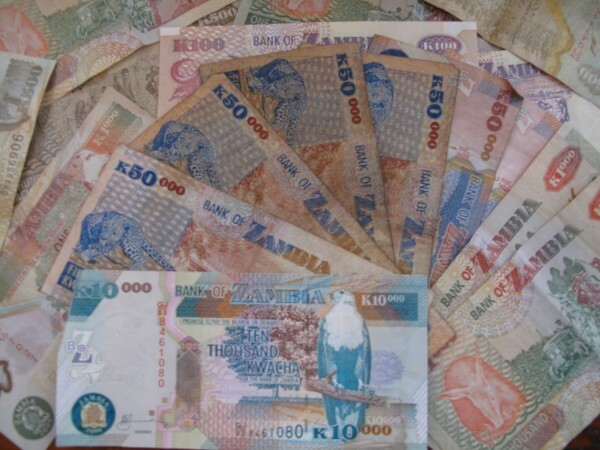 This means that Zambia’s economic growth rate of 2.6 per cent during the quarter under review has been the lowest since the final quarter of 2015, when growth at 1.8 per cent during that quarter was recorded. Analysis from the CSO’s National Accounts data reveals that negative growth rates were recorded in the agriculture, forestry and fishing sectors of -1.9 per cent, while the transportation and storage industries also contributed a negative growth rate of -0.2 per cent to the economy.